Simon Cron has named his side to take on Samoa on Friday night. The side will feature all four Canberra-based players including Ryan Lonergan, Lenny Ikitau and Darcy Swain. It will be a good first hit out for the under 20’s with the main match-up Australia vs New Zealand being played later next week. 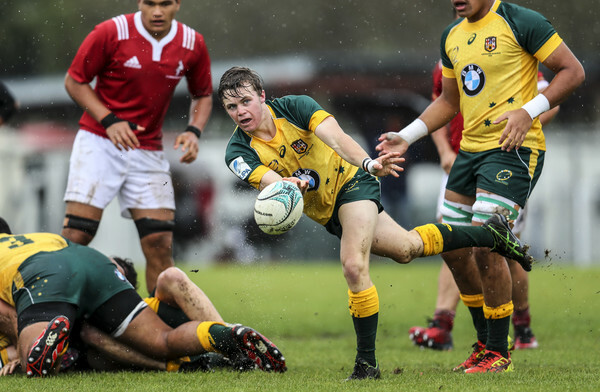 Australia U20s to take on Samoa U20s.